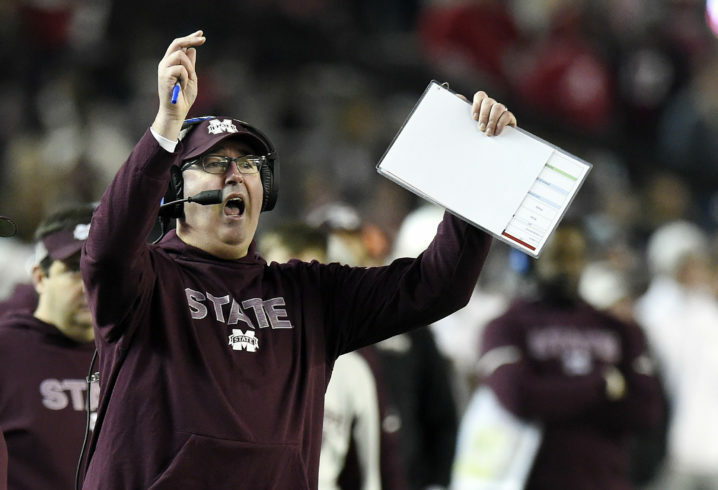 Days after putting the finishing touches on Mississippi State’s 2019 recruiting class, Bulldogs head coach Joe Moorhead is adding to his 2020 class with a new commitment from an in-state linebacker. 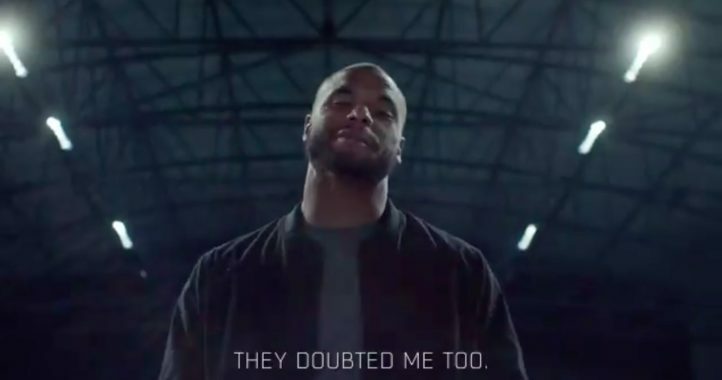 Olive Branch (Miss.) 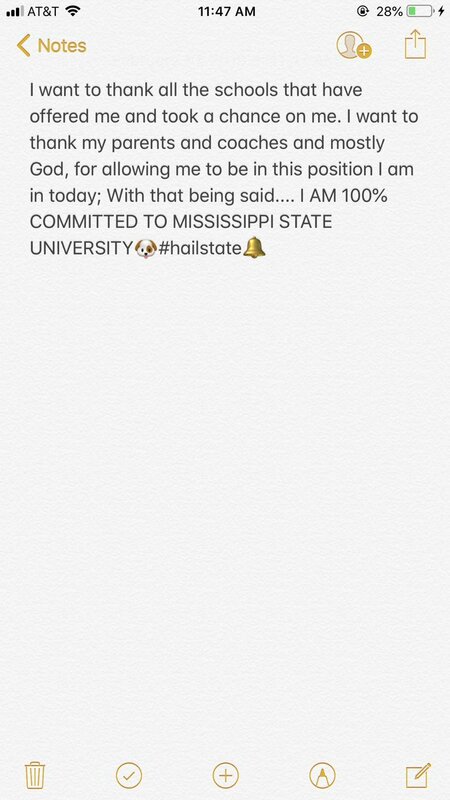 DE/OLB Jevon Banks announced his pledge to the Bulldogs Sunday via his Twitter account. 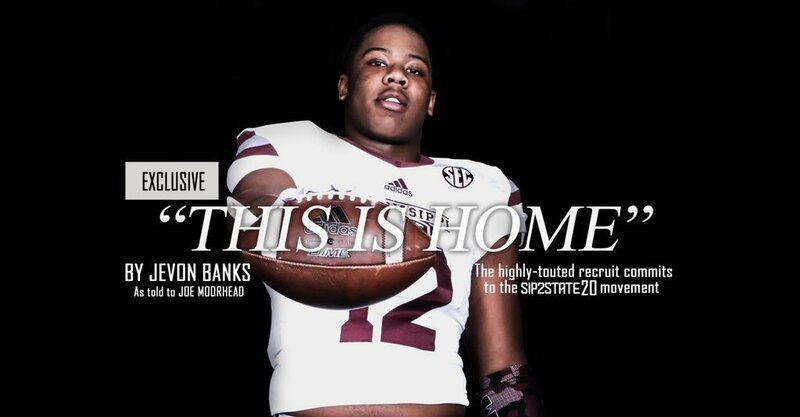 Listed at 6-2, 235 pounds, Banks is rated the No. 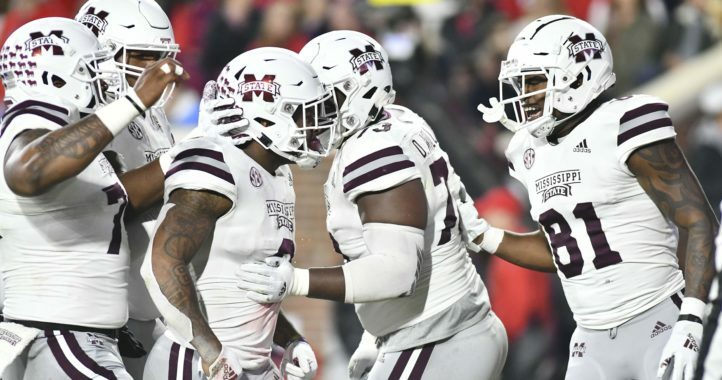 10 Mississippi product in the 2020 class on the 247Sports Composite.